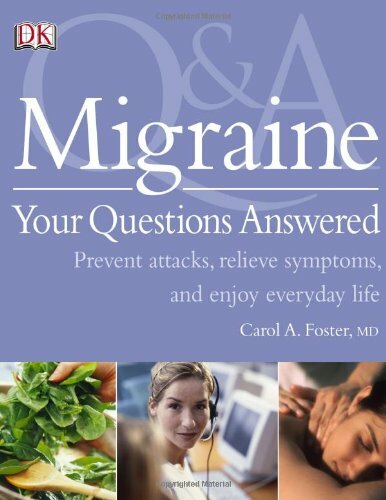 Dr. Foster has written two books (see details below) on the nature of migraine and the various medicinal, dietary, and otherwise therapeutic methods she employs in its treatment and prevention. 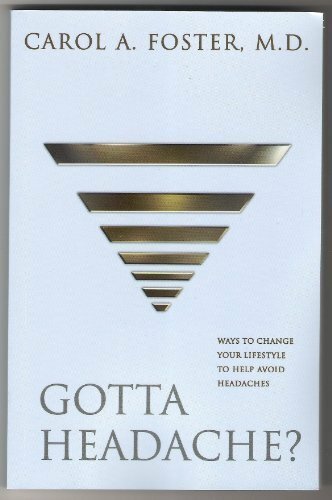 A sufferer herself of migraine, Dr. Foster offers a relatable but nonetheless clinical and effective approach to overcoming an oftentimes debilitating disease. Both of her books are available in-office and online; however, Gotta Headache, now out of print, will soon be available for purchase only from online retailers. Both publications are available here through Amazon, although you can always ask to see or purchase a copy while visiting Dr. Foster's office. Listed below are articles written by or in collaboration with Dr. Foster. Note that they may require professional journal or library access. "Paroxetine in the treatment of chronic daily headache"